The historical drama Reykjavik chronicles the 1986 summit between the U.S. and U.S.S.R. in Iceland that led to the end of the Cold War. 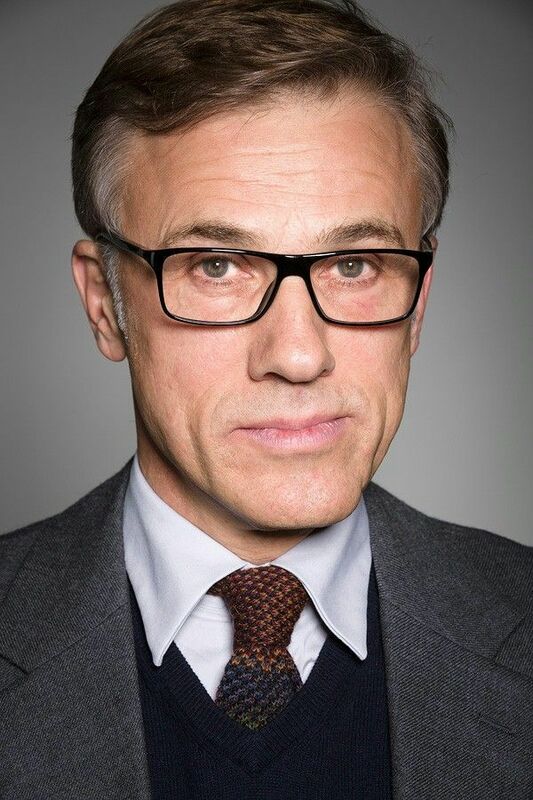 Michael Douglas will play Ronald Reagan while Christoph Waltz will play Mikhail Gorbachev. Baltasar Kormakur directs from a script by Kevin Hood.